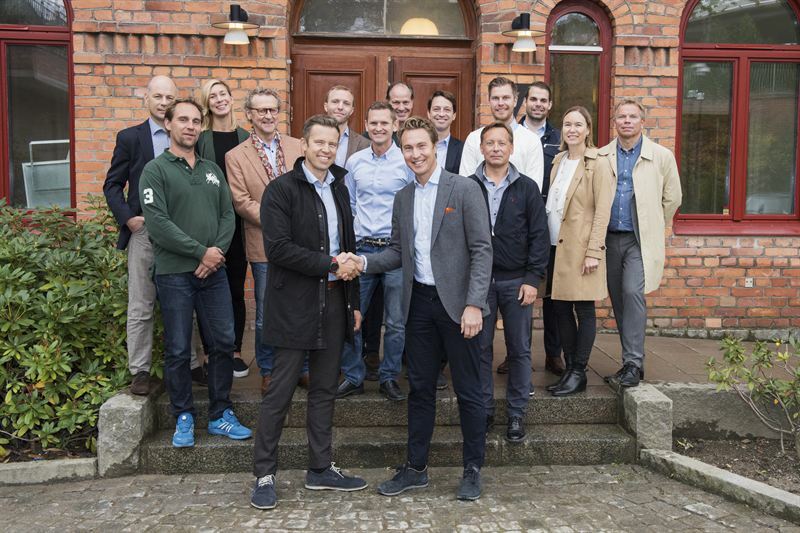 Today, the first tenants will begin moving into Turbinhallen – SSM’s project in Gustaf de Laval’s industrial property from 1911, which started production in 2015. Located in a picturesque area just ten minutes from downtown Stockholm, it is close to the Järla Station light rail station and city buses. The project comprises 205 affordable and functional one- to five-room cooperative apartments with a modern industrial feeling. It also features several loft apartments with terraces and townhouses with outdoor patios. All units have access to the fastest broadband in the market, 1,000/1,000 Mbit/s, and shared spaces including an indoor spa and gym. The new tenants will move in gradually with the last tenants getting access during the second quarter 2018. Today, about 15 expectant homeowners will move into Turbinhallen – a housing project in Gustaf de Laval’s factory building from 1911. To create harmony in the neighborhood and preserve the uniqueness of the property, careful work was carried out to enhance the original building and add new elements inspired by its rich industrial history. The property is located in a scenic area beside Järla Sjö and the Nacka nature reserve, close to services and shopping at the Sickla shopping center. The nearby Saltsjöbanan light rail station and bus lines ensure that the new residents will be able to reach downtown Stockholm and the Slussen transport hub in about 10 minutes. 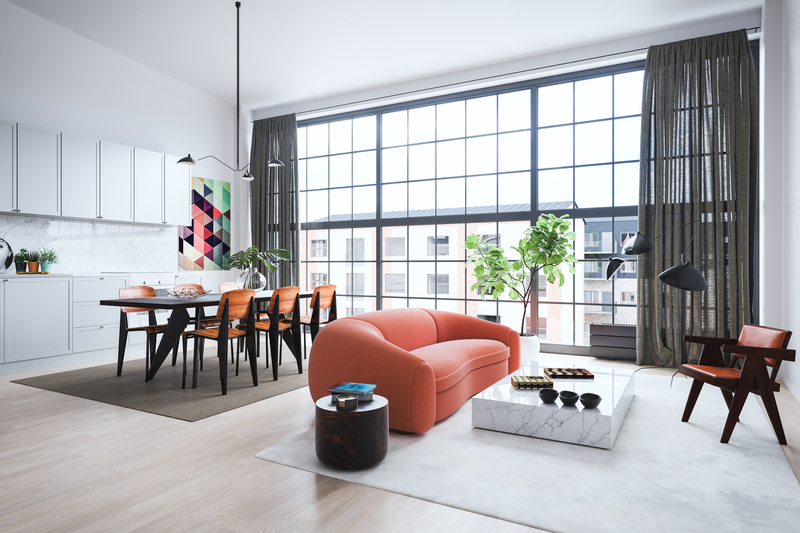 The project is made up of 205 affordable cooperative apartments with a modern, industrial feeling and there are several loft apartments with 4.5-meter-high ceilings together with terraces as well as townhouses with outdoor patios. The project’s total living area amounts to 12 871 sqmand comprices one- to five-room and kitchen apartments. Living area varies between 33 – 141 sqm, most of which have a living area of 33 – 65 sqm. All of the units have access to the fastest internet in the market, or 1,000/1,000 Mbit/s, and shared spaces including an indoor spa and gym. Tenants will move in gradually starting now and continuing into the second quarter 2018. – In Turbinhallen, we’ve invested in preserving the industrial heritage of the property, which has resulted in affordable and distinctive housing, just 10 minutes from Stockholm city, says Mattias Roos, President & CEO of SSM. The project is a cooperation between SSM and Profi Fastigheter AB.